Keep a treasured record of baby’s first year with this gorgeous journal, beautifully illustrated by Sarah Ward. 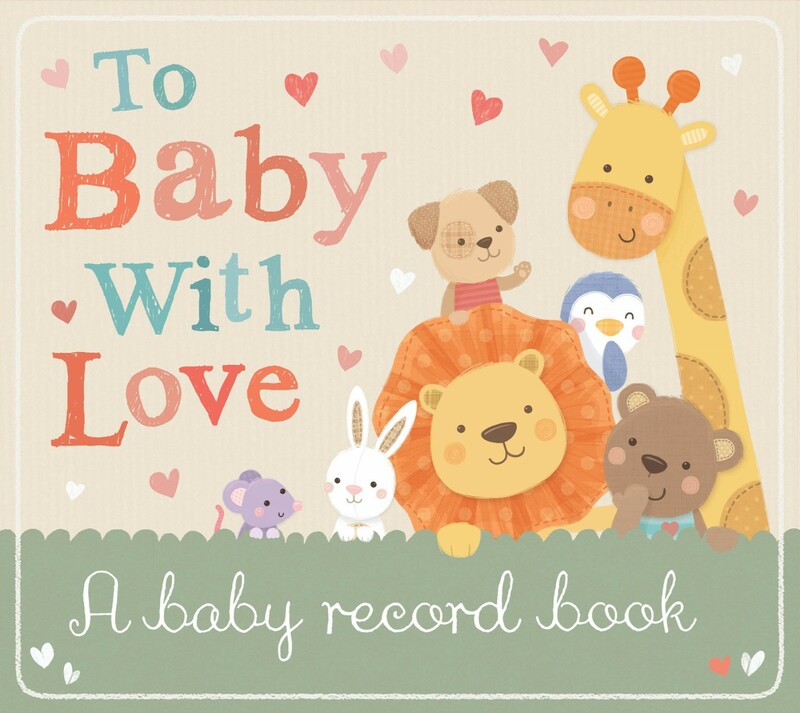 With space for pictures and room to record special moments and milestones, this sweet baby record book will ensure those precious memories are never forgotten. Includes a gorgeous keepsake envelope and stylish elastic band closure to keep everything safe inside.